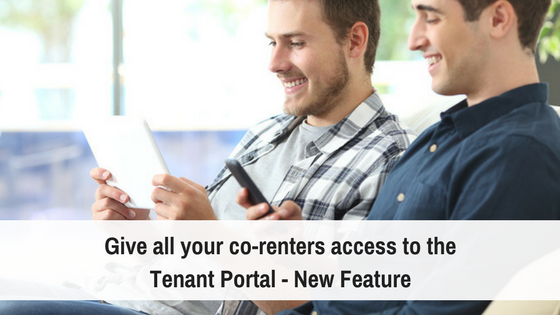 Rentec Direct announces the release of the third major version of their popular property management software. This release incorporates years worth of thoughtful client suggestions and strategic programming to create the most modern and functional solution available for property managers. Version 3.0 of Rentec Direct incorporates the latest web technologies, such as HTML5 and AJAX, which means a faster, simpler, and more intuitive interface for property managers. Using these advanced technologies gives property managers access to the features and data they need with less clicks and less trouble than ever. A vast array of new features have also been included in version 3. More searching and filtering options are available throughout giving property managers faster access to the data they need. The workorder system has been vastly improved and now meets the demands of both larger and smaller property managers. 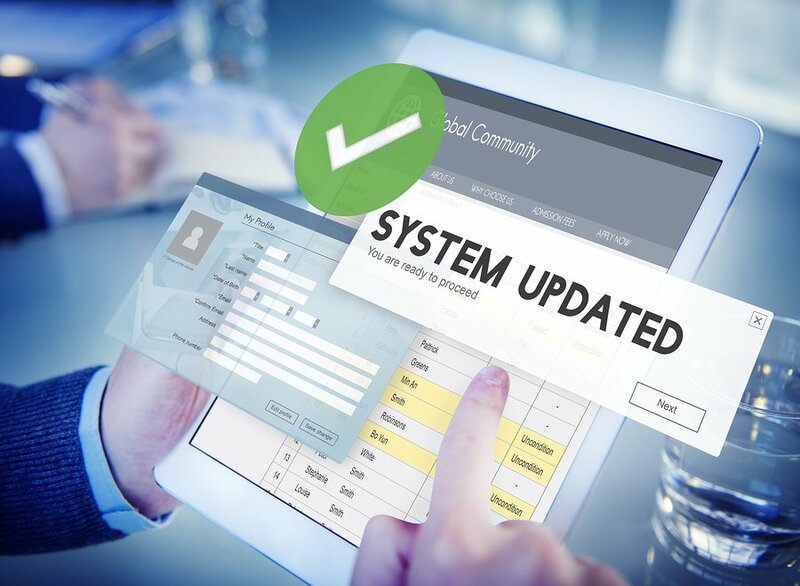 Other improvements have been made throughout the system to improve the user experience over-all. Rentec has made all the features and improvements of this new version immediately available to all existing clients at no additional cost. All new subscribers start out with this latest version which makes their startup times even quicker with the fastest learning curve in the industry. The latest version of Rentec’s property management software and tenant screening solutions is available with a free trial at http://www.rentecdirect.com. Rentec Direct provides cloud based property management software solutions for property managers and landlords. Other popular solutions offered by Rentec Direct include tenant ACH payment processing, tenant criminal searches, tenant credit check, and online syndication of vacancies to more than 20 popular websites. do you provide a website and if so is the hosting included in the monthly fee.